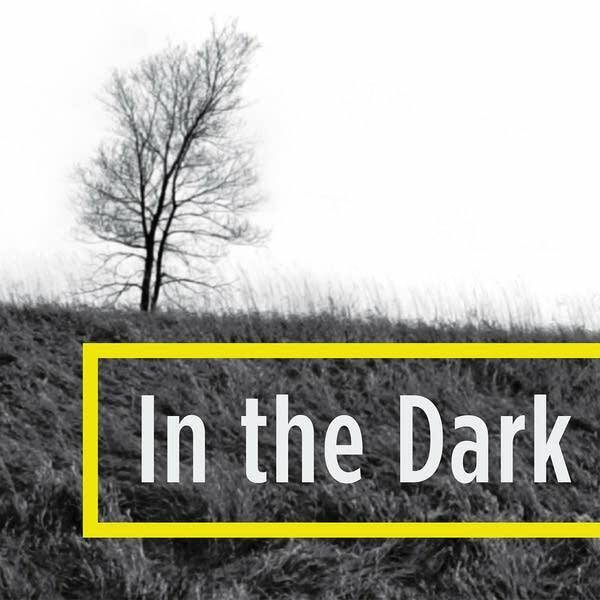 When Jacob Wetterling was taken, authorities launched what would turn into one of the largest searches for any missing person in the history of the United States. But that first night, law enforcement didn't cover all the basics. Rather than starting with a small geographical circle and thoroughly searching every home near the abduction site in St. Joseph, investigators allowed the case to go big quickly. Investigators failed to take steps considered crucial to good police work in cases like this abduction. The case blew up. People wore white ribbons pinned to their shirts and formed miles long human chains. Flyers bearing Jacob's face were posted in store windows and on pizza boxes and sent by mail. Radio stations across Minnesota played one of Jacob's favorite songs along with a pleading message from his mother. By the end of the first week, nearly 100 officers from various agencies were working the case. Searchers put in 18-hour shifts. But investigators continually overlooked the small circle. They did not, for example, rush out and exhaustively interview every person living along the dead-end road where Jacob was taken, even though they were the most likely to have seen something. It took a week or more for the police to talk to a man who had been working in his garage when he saw Jacob and his brother and best friend head home from the Tom Thumb store. That was long after Danny Heinrich had grabbed Jacob and taken him on roundabout ride for miles through Stearns County and then killed him. 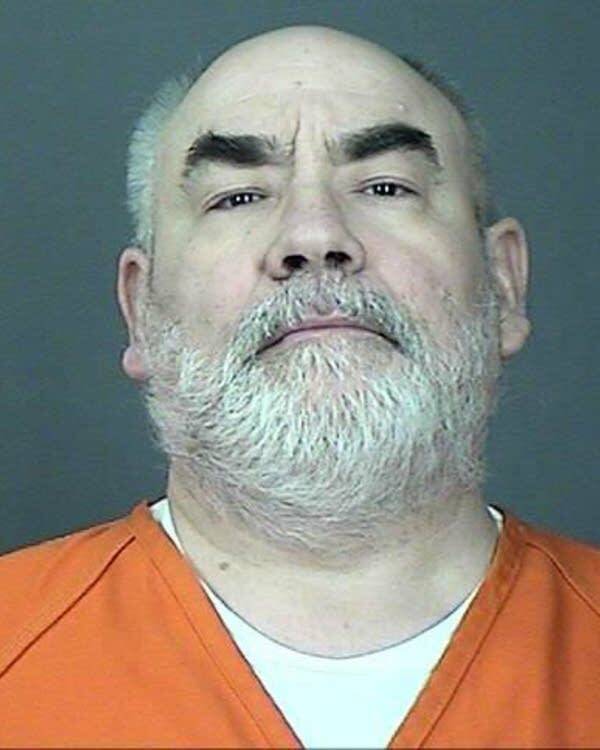 Long known to investigators looking into the Wetterling abduction, he originally denied connection to the case but now admits that he murdered Jacob and pointed authorities to his remains. Kidnapping took place at foot of Wetterling neighbor's driveway just before 9:30 p.m. Oct. 22, 1989. Heinrich drove through St. Joseph to County Road 75 and then west out of town and on to Interstate 94 toward Albany. He drove south on a county road to Roscoe and then proceeded west on Highway 23 toward Paynesville. Before reaching town, he turned onto Sewage Pond Road toward a gravel pit, where he shot Jacob in the head. Heinrich drove to his apartment in Paynesville, waited a couple of hours, then walked back to the murder site with a shovel. Heinrich used a Bobcat from a nearby construction site, dug a grave and buried Jacob's body, throwing away the boy's shoes. About a year later, Heinrich returned to the site, noticing the body was partially uncovered. He reburied it nearby. Law enforcement experts say one of the first things investigators should do after a major crime is canvass the neighborhood. It is critical, they say, to interview everyone in the area before memories fade. But when Jacob Wetterling disappeared from St. Joseph, Minn., in 1989, it took more than a week before authorities fully canvassed the neighborhood. APM Reports talked to more than two dozen people who lived near the abduction site. Fewer than half remembered talking to investigators during the first 24 hours. Seven people said their first contact with law enforcement was a week or two later, when a pair of FBI agents appeared at their doors. Two people said they were never interviewed by investigators. Listen to what several neighbors told APM Reports. Among the neighbors not questioned that night was Dan Rassier, who said later he had seen a car turn around in his driveway around the time of the abduction. APM Reports' investigation also found that investigators didn't thoroughly search the crime scene that night and that they stopped the search at 3 a.m. and didn't resume until 8 a.m.
Patty Wetterling on the rapidly expanding search for Jacob: "It caught the hearts and minds of people everywhere."